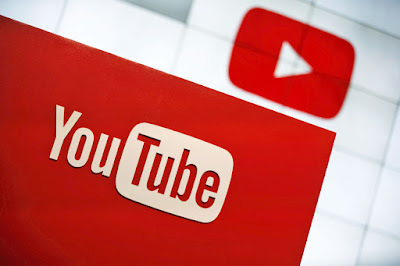 Almost everyone uses YouTube for almost media related – searching for latest music, or finding your favourite movie’s trailer. However, as soon as the video plays, it is cut off by an ad – especially if the video you’re going to view is popular or has many views. You’re lucky if the ad will only run for 6 seconds. But 30 seconds? Unlucky, you’d probably say. You don’t need to get grumpy all of a sudden. YouTube has announced that they are going to kill off the 30-second unskippable ads that show to non-YouTube Red users, which will be starting in 2018. However, they will not remove the 20-second and 6-second unskippable video ads. What’s with the sudden change? 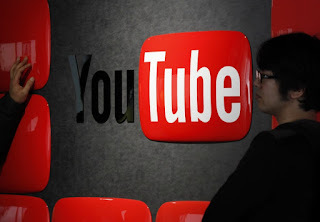 YouTube might have heard the majority of its users. No more ads – or probably less time in the ads. 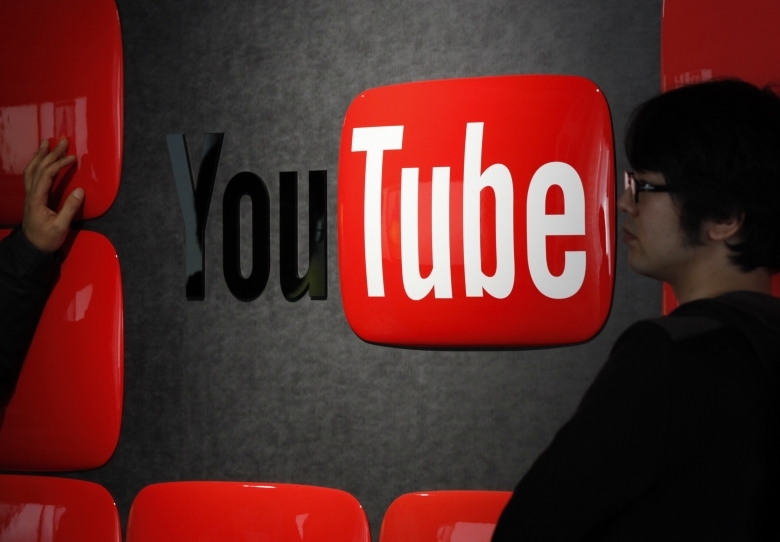 YouTube wanted to provide the better experience for users online – in which they had decided that cutting off these 30-second unskippable ads will benefit both users and advertisers. There are no more additional details regarding the change, but it is possible that it is related to the attention spans of viewers. There is a high probability that people will abandon the video if they are forced to watch an unskippable ad – something that YouTube doesn’t want to happen. Tired of ads? Want to stream videos continuously without any interruption? There is a way! If you really want to skip or eliminate ads altogether in all of YouTube’s videos, you can subscribe to YouTube Red for $10 a month. No more ads, no more interruption. With YouTube Red, you could download videos for offline viewing and play videos in the background while doing something on your phone. However, in some countries, YouTube Red is still unavailable.